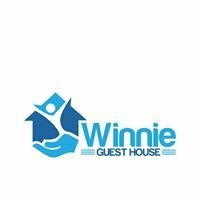 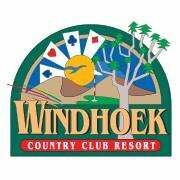 Developed as a resort within the city, the Windhoek Country Club Resort offers businessmen, conference delegates and families the best of both worlds. 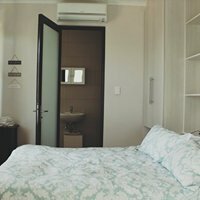 The resort’s unique combination of exceptional service, luxury accommodation and tranquil setting has ensured that it remains the final word in comfort and entertainment in Namibia. 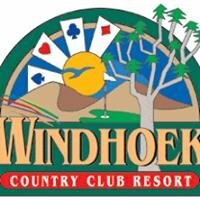 Enjoy a rendezvous with Lady Luck at the Desert Jewel Casino, play a round of golf on the superb 18-hole golf course, relax in the lazy river or take in any one of Windhoek’s cultural sites.